Control music and answer phone calls on your favorite Apple devices with the headphones’ three-button remote and mic. 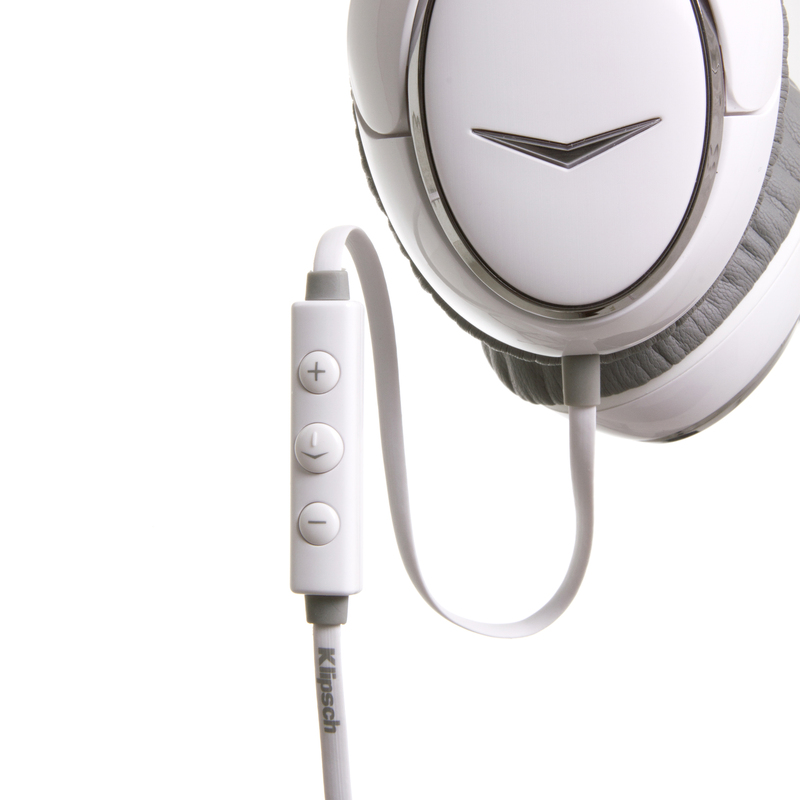 And our durable, tangle resistant cable ensures you stay connected with your favorite artists from start to finish. 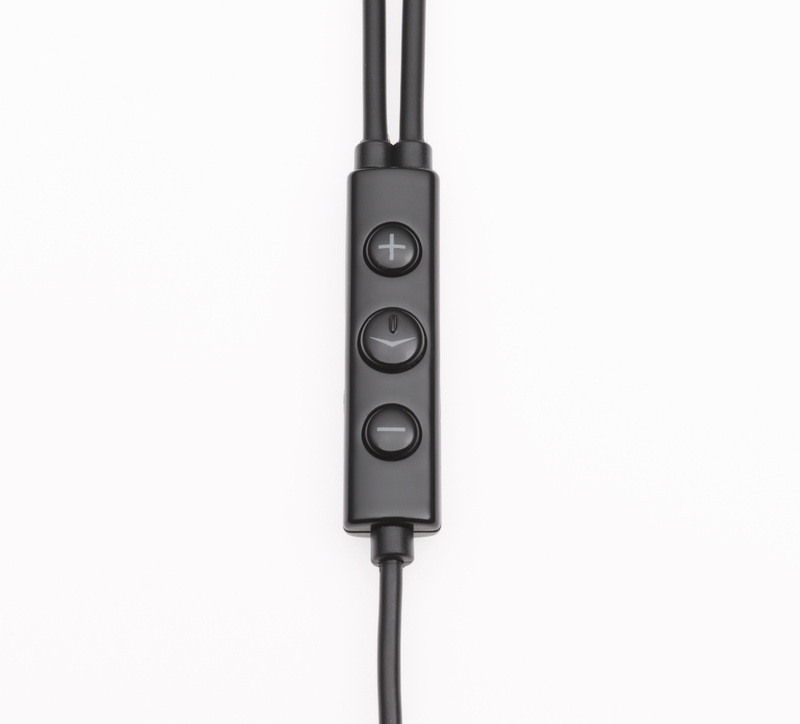 Catering to on-ear enthusiasts, the Image ONE headphones maintain the same high-quality sound signature and comfort for which Klipsch headphones are known while introducing enhancements in build, functionality, design and performance. The Image ONE headphones feature upgraded, flat cabling—attached only to the left ear cup—for added durability and tangle resistance, as well as a flat-folding collapsible design for space-saving storage. 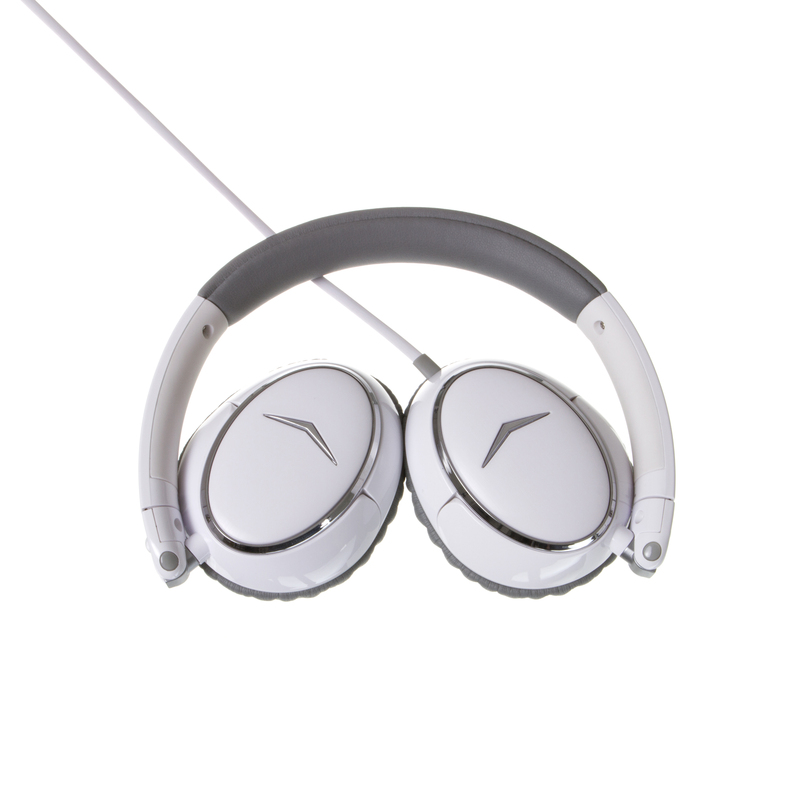 The Image ONE headphones include new flat earpads and an adjustable leather headband for optimal comfort and fit. 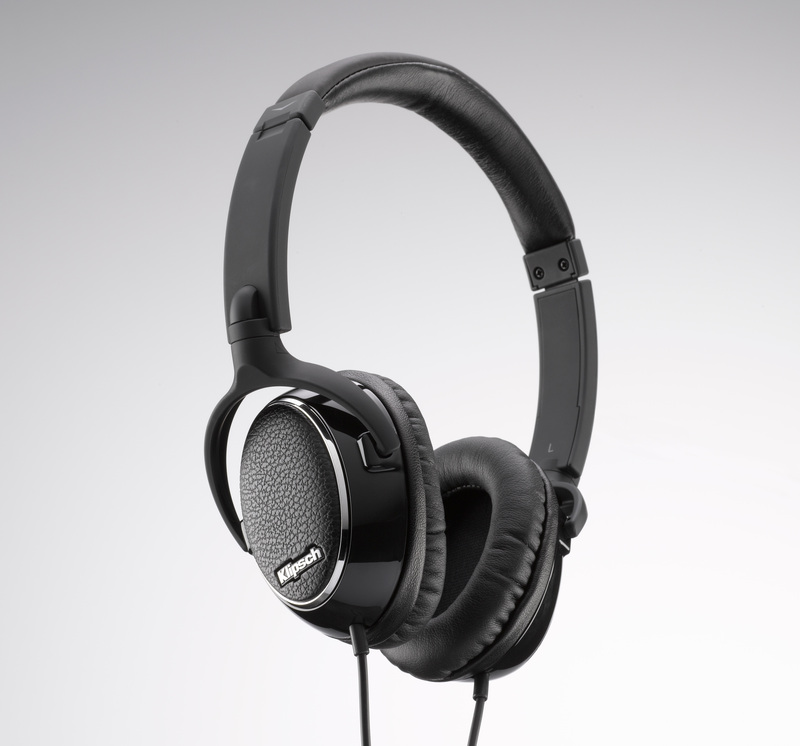 That comfy fit not only feels good, but it also provides superior levels of noise isolation. In 1946, our founder and American audio legend Paul W. Klipsch made it his life’s mission to bring the live music experience into listeners’ living rooms. Over six decades later, we’re putting the concert in your cranium. Klipsch Image ONE headphones seal in the legendary sound with noise isolation that lets you drink in every detail of your favorite music. 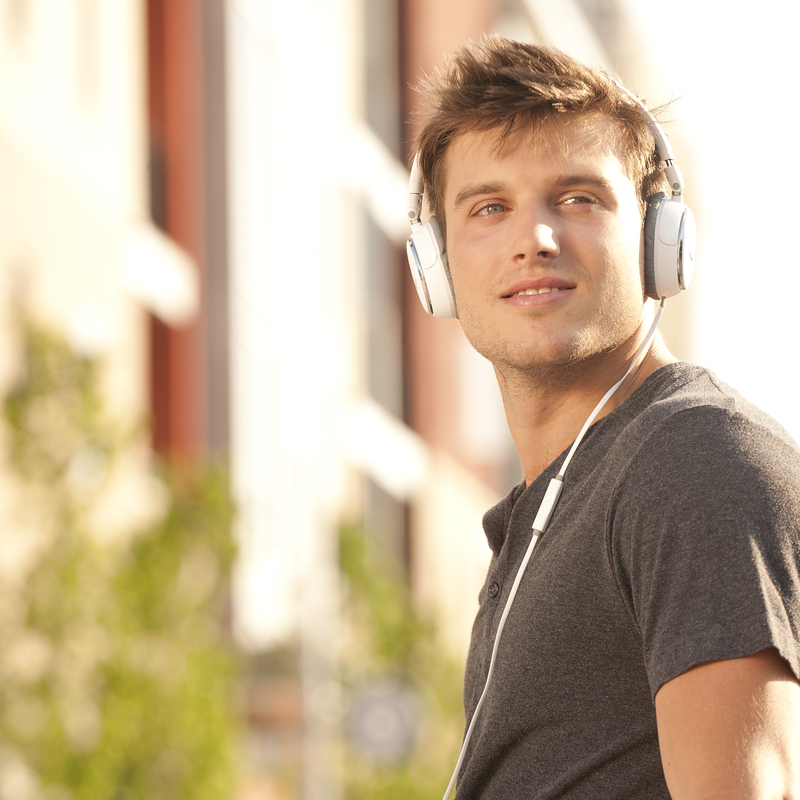 Experience crisp, clear highs and deep, thumping bass on your favorite Apple products. 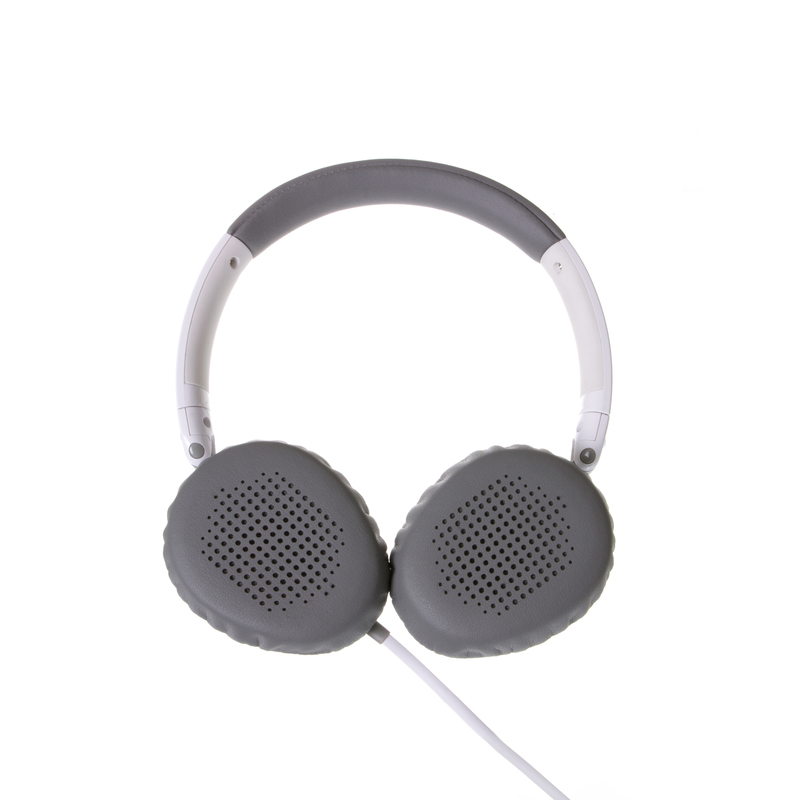 The Image ONE stereo headphone covers a wide frequency range with dynamic detail and delivers strikingly realistic sound with a moving coil 40mm speaker. 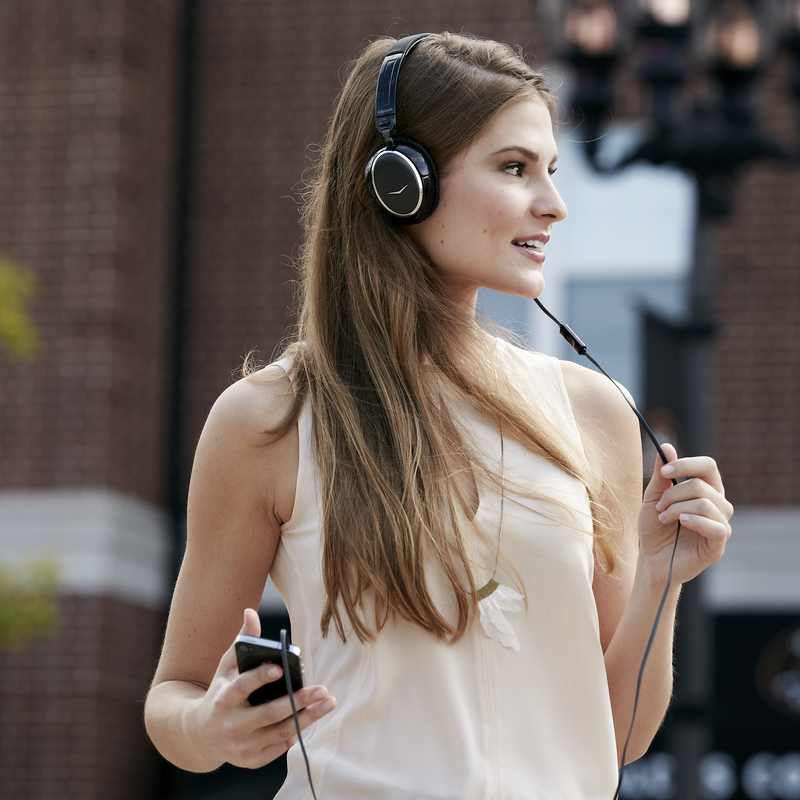 The Image ONE headphones come with a three-button remote and mic, so you can stay in control of your phone calls and playlists while still staying connected to the artists you love most- just like our founder intended. 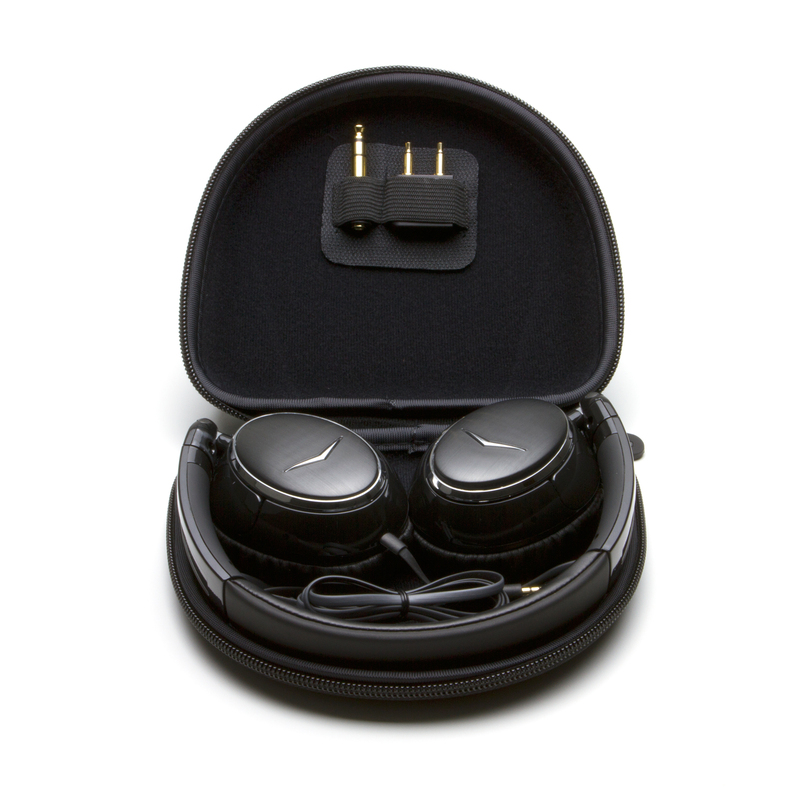 Image ONE audio works with virtually any device that has a standard 3.5mm headphone jack and features an Apple-based mic and three-button remote for taking calls and controlling music on iPods, iPhones or iPads. Located on the back of the remote is a directional mic for hands-free, crystal clear phone calls. Available in a sleek black or white finish, the Image ONE comes with protective travel case, 1/4 “ adapter, airline adapter and two-year warranty.